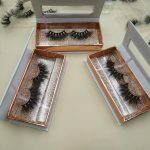 Are you still looking for a custom eyelash box? 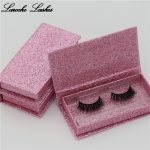 Due to the huge demand in the false eyelash market, custom eyelash packaging boxes are becoming more and more popular in the market. 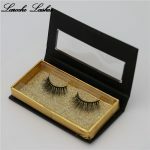 People want to have beautiful eyelashes, but some people’s eyelashes are not perfect, so they have to do artificial eyelashes. 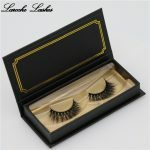 False eyelashes usually need to be packed in custom boxes because they are easily crumpled or damaged. 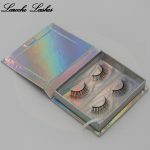 Previous post: Innovation can bring more business opportunities!